Podcasts are more popular than ever, with over 112 million Americans listening to at least one podcast episode in the last year. Over 67 million people listen to a podcast monthly, with 42 million making podcasts part of their weekly lives. There seems to be a podcast for every topic under the sun, and art is certainly included in the mix. 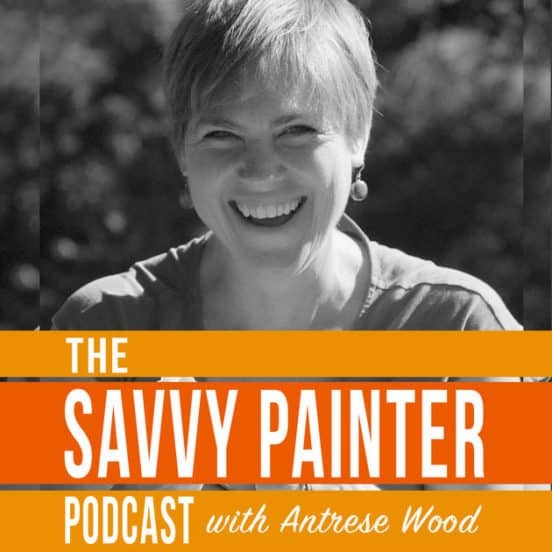 Many artists and designers have not searched out art podcasts, since the process of creation is so idiosyncratic and making art is mostly visual. However, there are tons of great podcasts that can go through the ear to inspire the eye. Here’s a list of the best podcasts for artists. Dr. Janina Ramirez excavates the visual expression of society, religion, culture, politics, education and more as it is seen through the eyes of creative people. The podcast includes interviews with critics and experts. 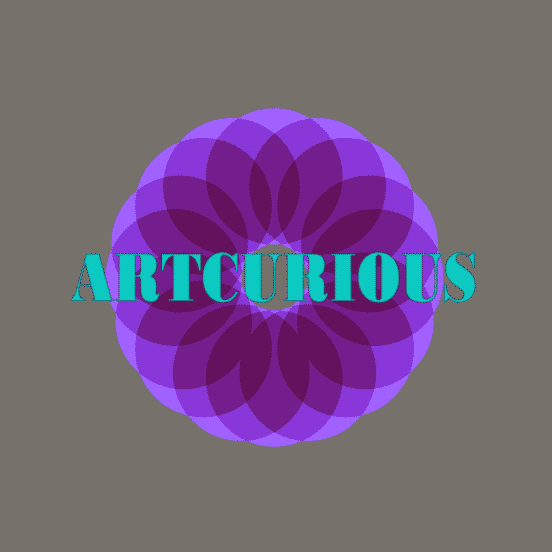 The Jealous Curator knows you are skeptical about whether art can be an interesting podcast topic. That’s why the curator focuses on the thing you were most interested in back in university: the gossip. 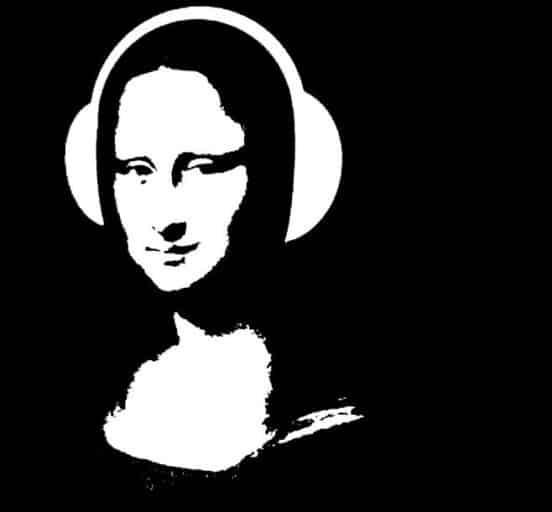 Art for Your Ear aims to give people the inside scoop about artists they worked with and knew. Each episode introduces you to the interesting lives of people who make art. If you love Broad City, you’ll enjoy this 10-episode series hosted by Abbi Jacobson. The show explores every facet of art, covering all the things you wanted to know but were afraid to ask. The show talks about Andy Warhol’s art of self-promotion, the rise of video as an artform, the misunderstood nature of performance art, and more. Guests include Questlove, RuPaul, Samantha Irby and Hannibal Buress. Art history is not boring. It’s fascinating. 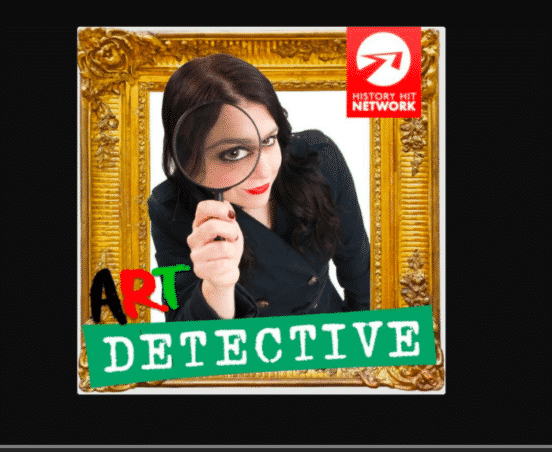 This podcast is there to answer some of the things you are most curious about, like whether Van Gogh committed suicide, whether a British painter was secretly Jack the Ripper, and all the juicy details about the rivalry between Michelangelo and Raphael. This podcast answers your questions and entertains in the process. Art history is something that is often overlooked by busy working artists, which means that artists are often disconnected from some of the key sources of inspiration. Tamar Avishai aims to rectify this with his podcast, which discusses a single painting in each episode. But this is no boring lecture. Avishai interviews people at museums about the art they just experienced, and discussions about the context and meaning follow. If you were “bad at sports” in school then you can relate to this Chicago podcast which features artists talking about art. The show is posted each weekend and is a smart take about art and the community of people who make it. Art isn’t just about inspiration, it’s also about the business of selling. 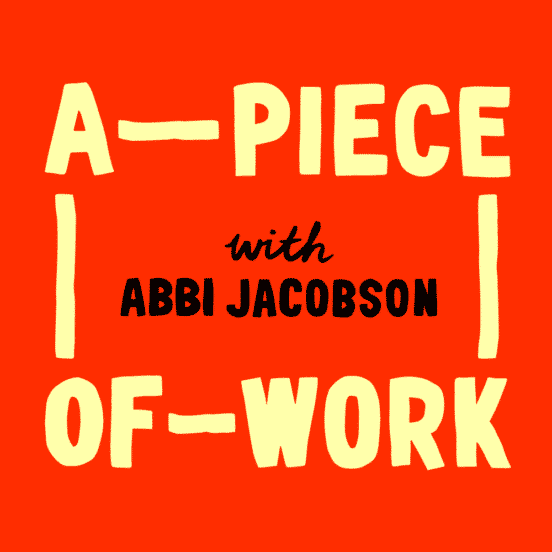 This podcast features interviews with artists, illustrators, agents, gallery owners and more, as you learn about how to meet collectors, plan gallery shows and license your work.